Our Thai masseuse has many years experience in providing Thai massages. 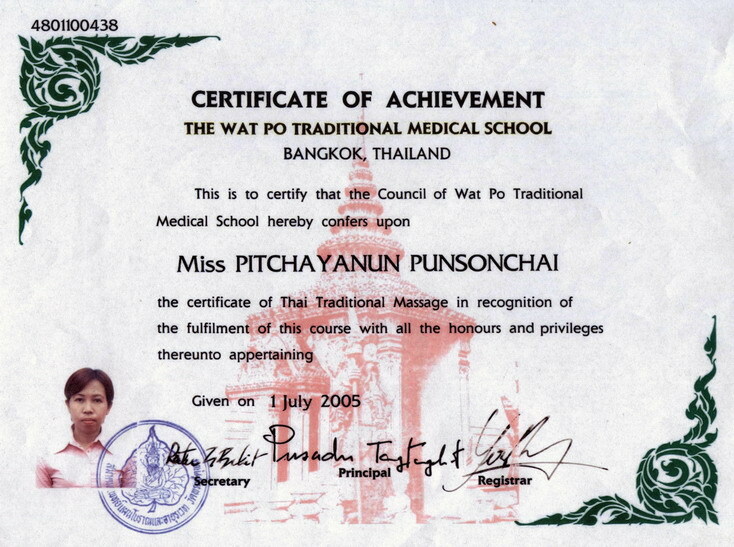 She studied at the world known "Watpo" medical school in Bangkok. 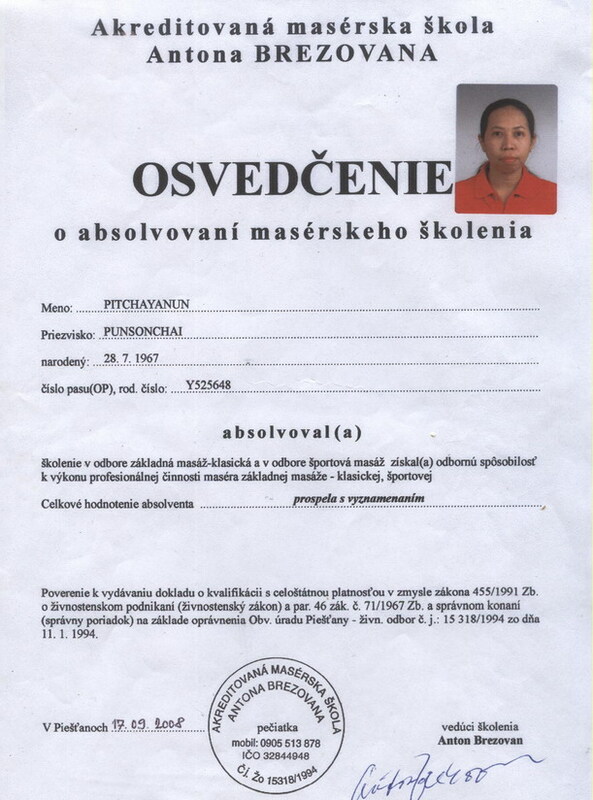 She possesses the certificate from accredited Slovak massage school. 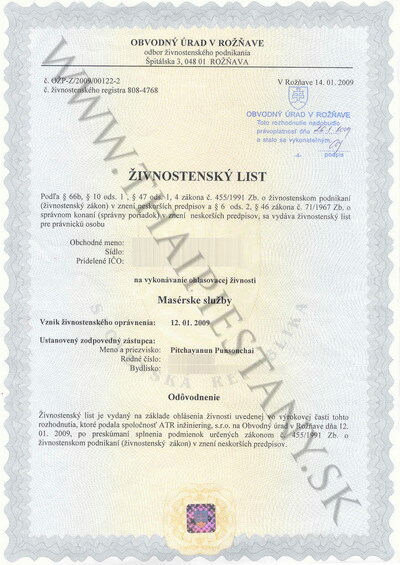 All the certificates are available to be viewed at the reception desk. For those who have not yet experienced the benefits of Thai Massage, here is what you are missing….